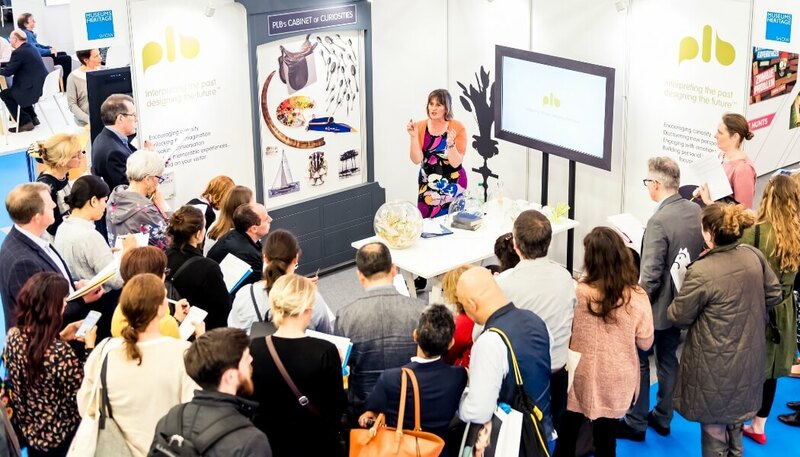 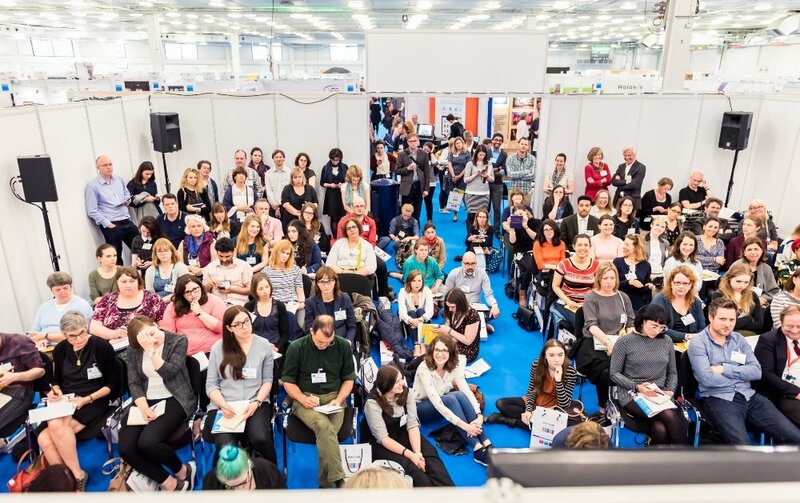 One of the first talks at the M+H Show was by the Museum Support Alliance set up earlier this year as a collection of cultural organisations that collaborate to offer guidance and resources and training to peers and was the epitome of the M+H Show where more than 2,000 visitors were able to benefit from the sharing of expertise at more than 60 free talks. 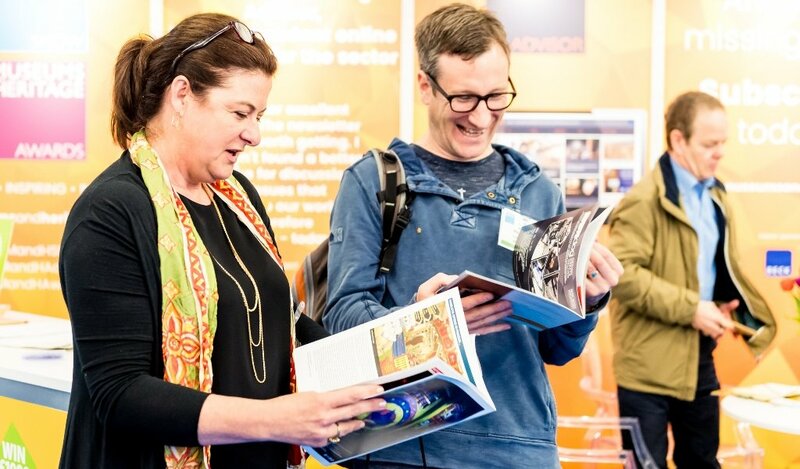 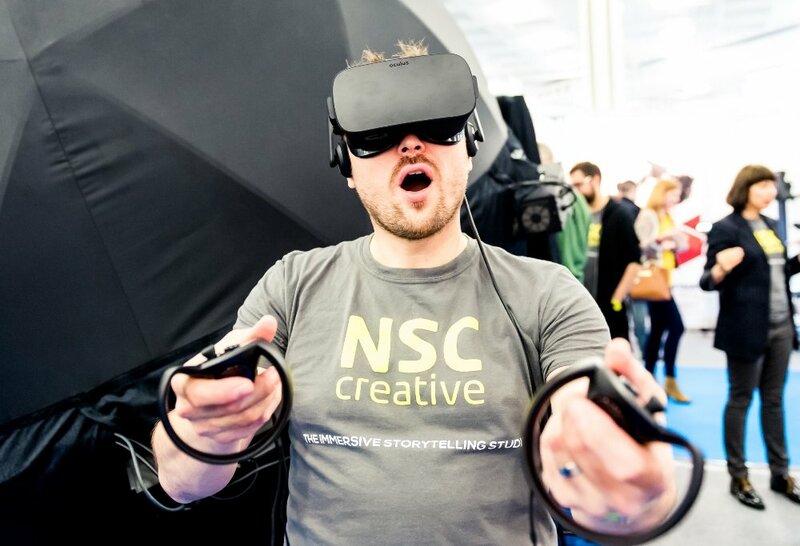 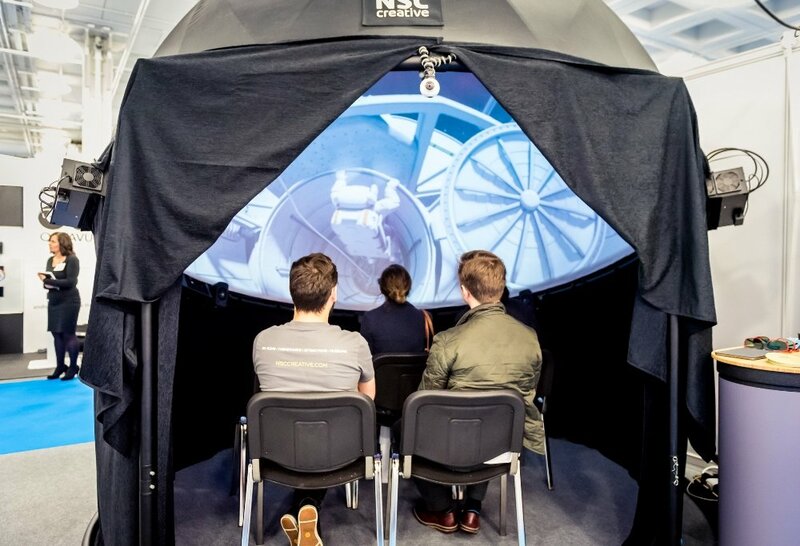 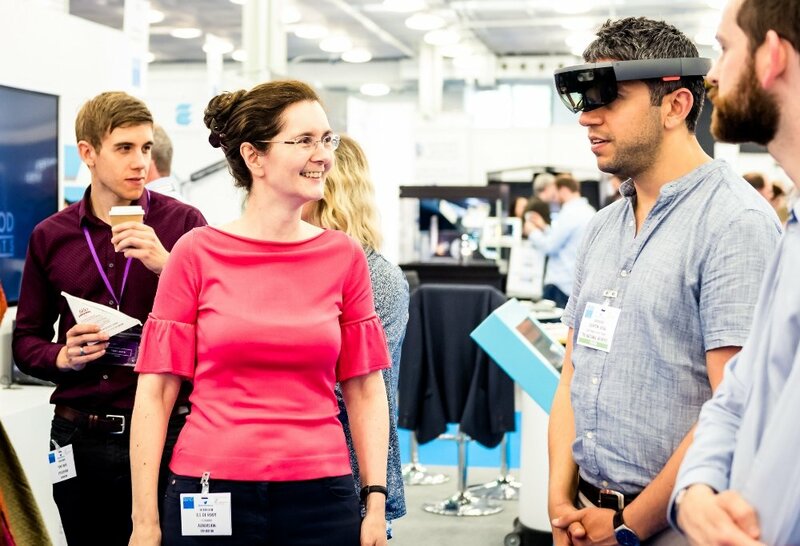 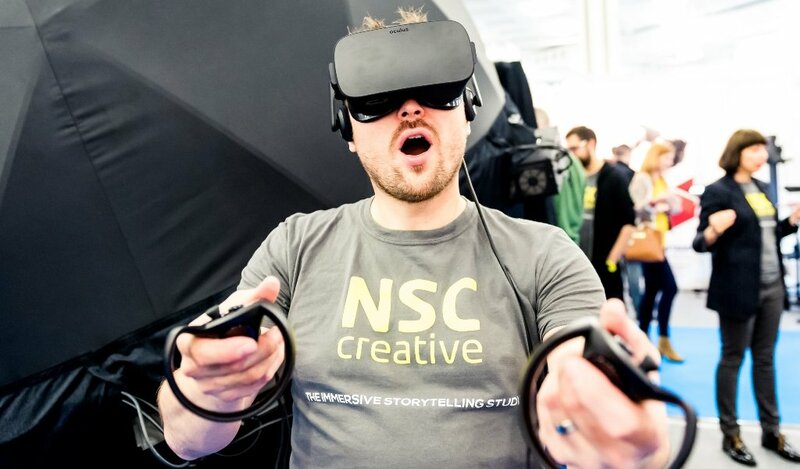 Visitors were also able to hold one-to-one conversations with the 160 suppliers who were on hand to explain their latest products and innovations some of which were launched at the Show. 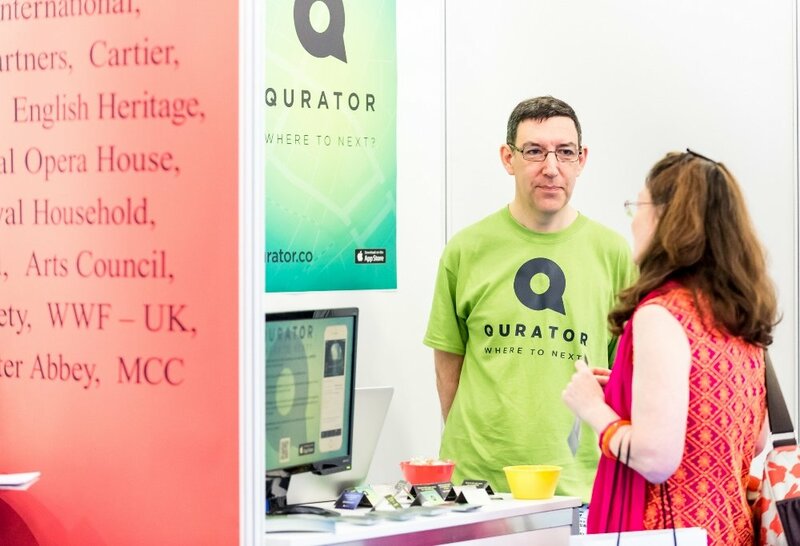 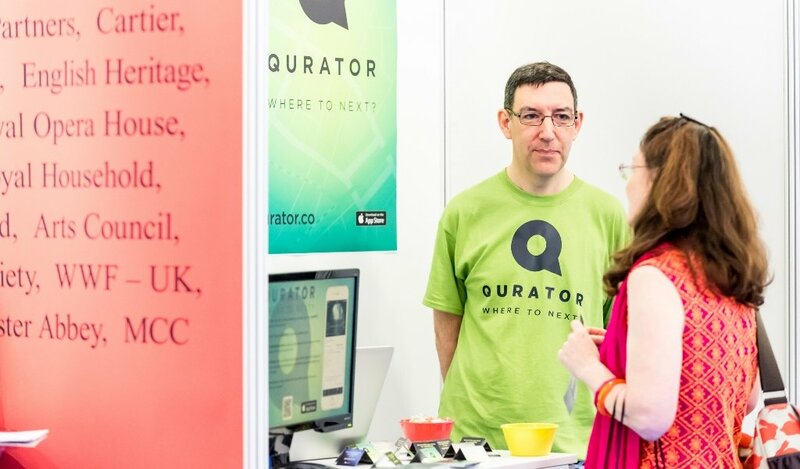 These included the Qurator app, which was officially launched at the Show and lists events and exhibits in museums and galleries across the UK allowing visitors to search for the nearest cultural attraction while on the move. 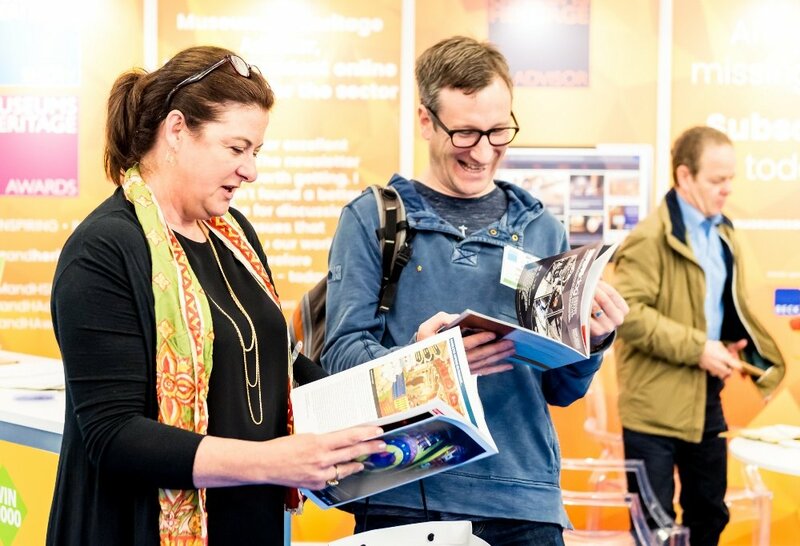 Some visitors had a particular agenda at the Show such as Belinda Wong Sau-Lan, the Museum Director Hong Kong Museum of History who was attending the show with the Department of International Trade, as her museum and one of its branches, are about to embark on a major refurbishment of its permanent exhibition spaces. 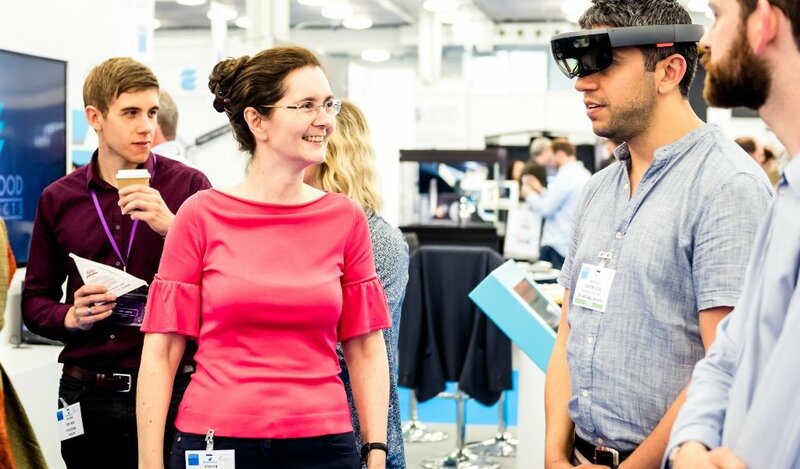 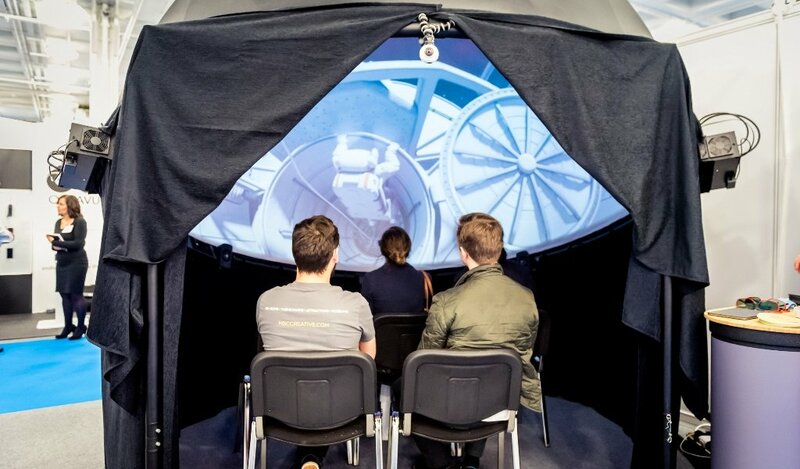 Many of the talks in the four theatres, including Dr Fabrice Jouvenot’s on using Google Tango augmented reality at Queen’s House to bring historical figures to life, saw attendees cram into the theatre space, sitting and standing on the sidelines. 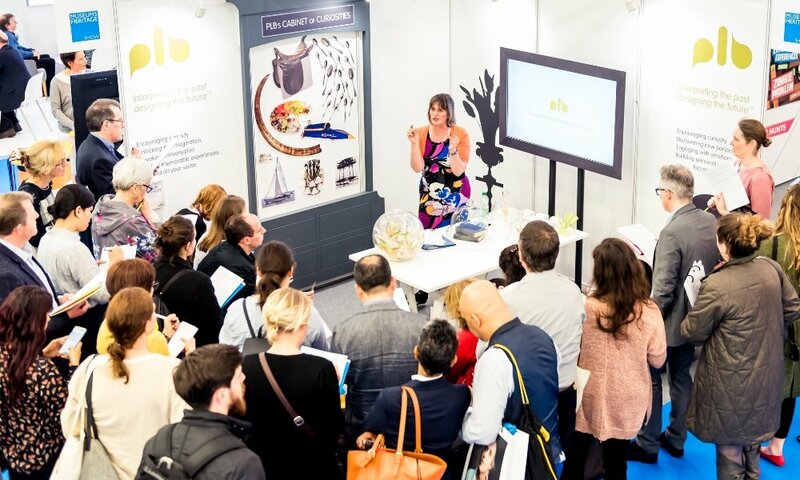 Over the two days there were also 17 masterclasses and demos from various museum suppliers including PLB, which gave top tips for interpretive scripts and a special Ask the Expert area. 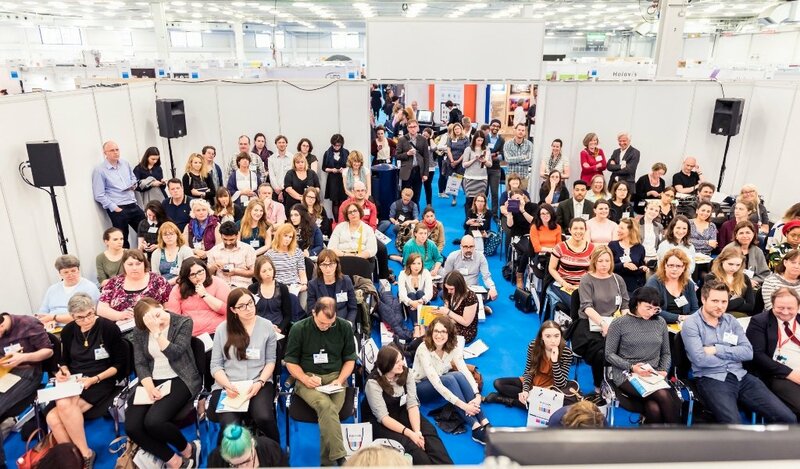 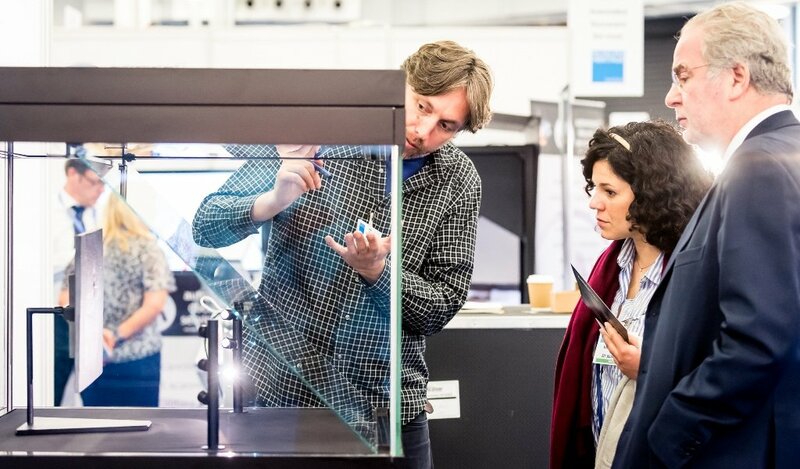 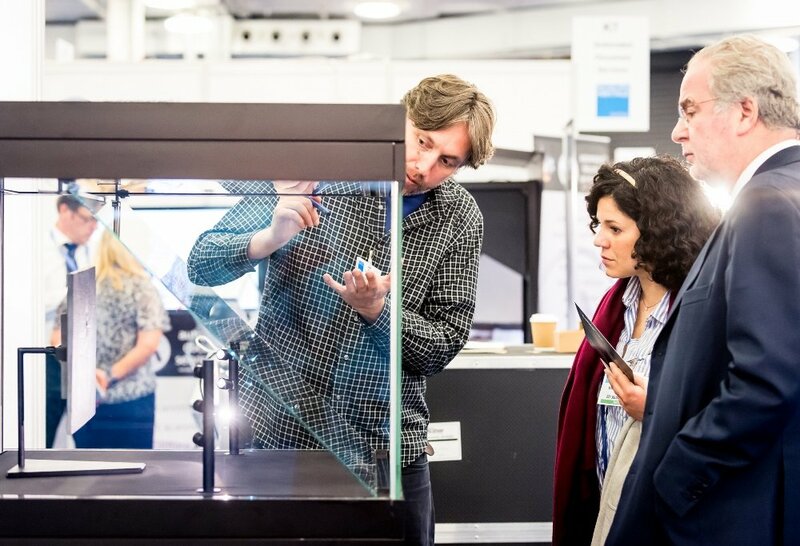 The Museums + Heritage Show 2018 will take place at Olympia West, London on May 16-17. 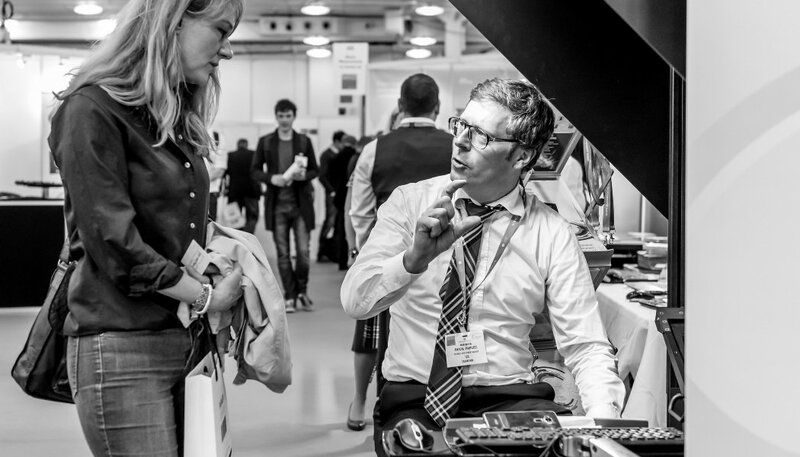 If you would like to give a talk at the Show please contact M+H Show Manager Sara Bowen: [email protected]. 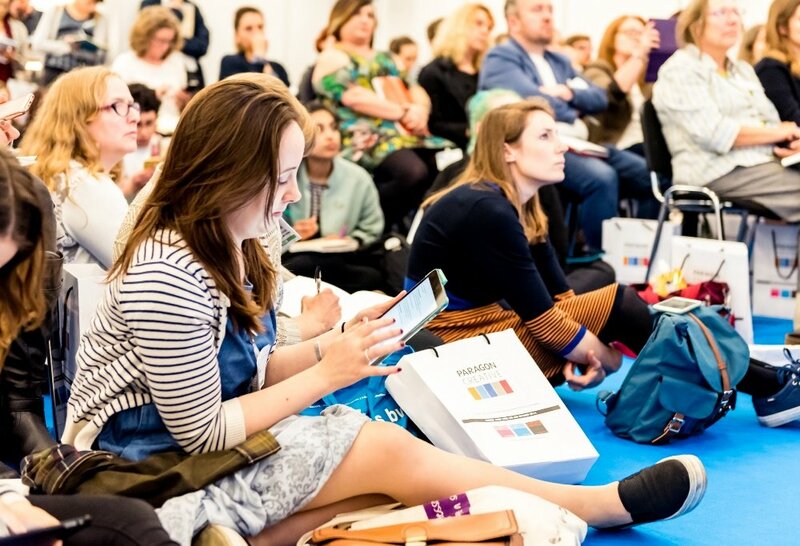 And if you are interested in sponsorship or taking a stand please email Felicity Jolliffe: [email protected].